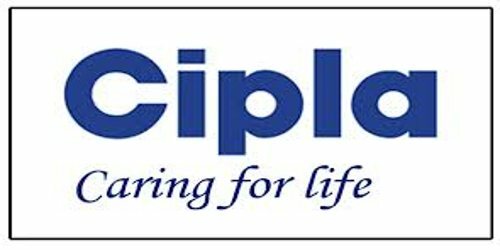 It is a broadly described annual report of Cipla Limited in the year of 2003-2004. During the financial year, Operating income of the Company crossed Rs. 20,000 million for the first time. At Rs. 19,746 million, its sales recorded an impressive growth of over 27%. Exports registered a volume of Rs. 8,123 million with a growth of 44%, and constituted more than 40% of the total sales. In FY 2003-04, The Company’s Profit before Extraordinary item and Tax Rs. 4040.86 million. Profit after Tax for the year Rs. 3066.91 million. In total, 42 deposits amounting to Rs. 0.36 million, due for repayment as on 31st March 2004, remain unclaimed by the depositors. The Board of Directors of the company has recommended a dividend of Rs. 3/- per share on 29,98,61,745 equity shares of Rs. 2/- each.